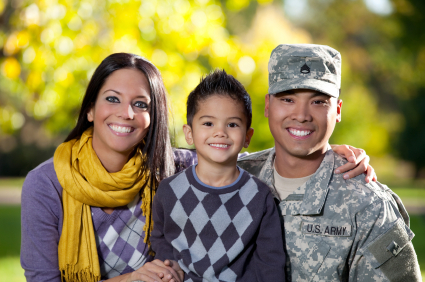 To honor the sacrifice and devotion by our Military service members, we offer discounts to US Active Duty Military, Reservists, National Guard Service Members, and Veterans who were honorably discharged. This discount also applies to US Veterans who have been medically discharged while committed to a life of service for others. Those who have lived the military lifestyle know that it requires placing the welfare of others before one’s own, which can exact a heavy toll on your health. Returning to civilian life and once again achieving optimal health can be challenge. The type of in depth, cutting edge health detective work needed isn’t always available through traditional channels that most Military Service members work with. It is therefore our pleasure to offer a 10% discount on all services, and products (where applicable), to any service member who has served, or currently serves, in any branch of US armed forces. To qualify for the Military discount, please present your current or expired military identification card, or DD-214 discharge documents. This discount is extended to members of the US Army, Navy, Marines, Air Force and Coast Guard.